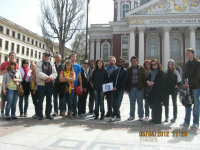 THE FREE ENGLISH LANGUAGE SIGHTSEEING WALKING TOUR OF BULGARIA'S CAPITAL, ORGANIZED BY A NON-PROFIT ORGANIZATION. 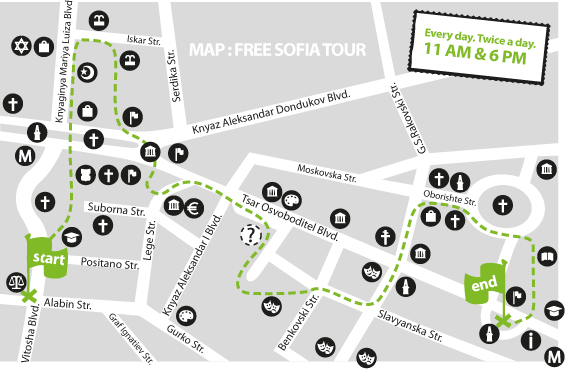 The Free Sofia Tour expects its guests twice a day every day. 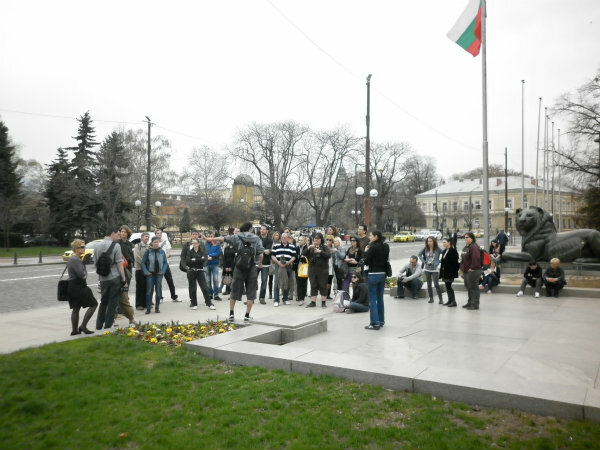 The best attraction in Sofia according to TripAdvisor users. 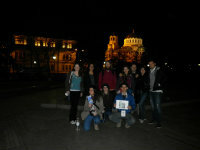 Approved by Tourist Service Municipal Company at Sofia City Municipality. 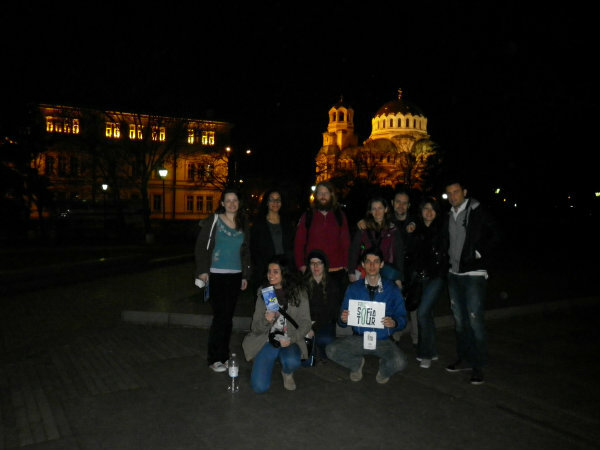 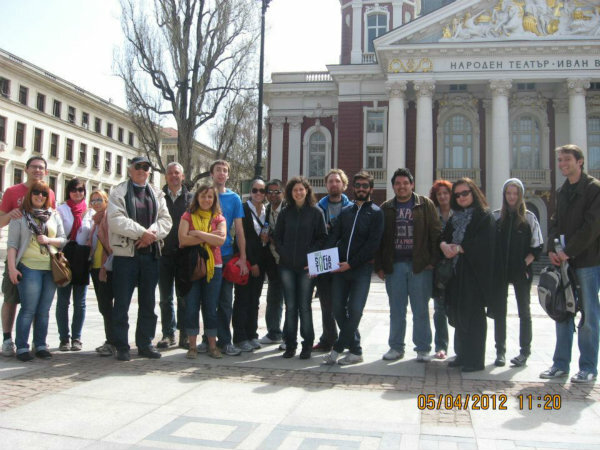 The sightseeing tours of Sofia are organized by volunteers from a non-profit organization. 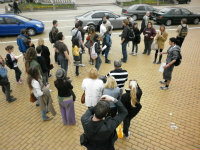 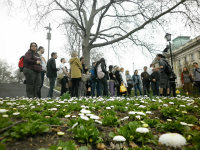 Every tour is both fun and educational, the perfect introduction to the city and its thousands of years of history. 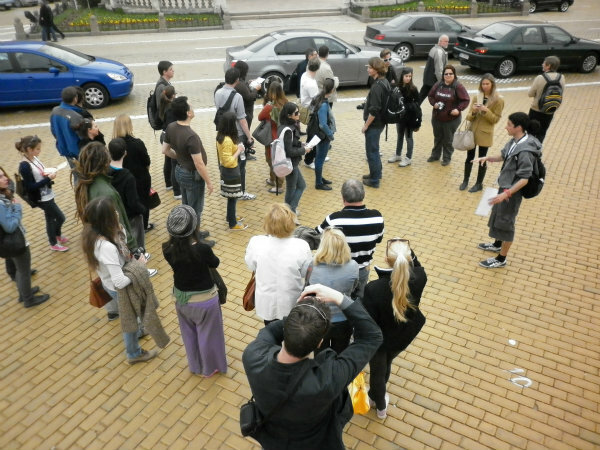 The route is indicative. 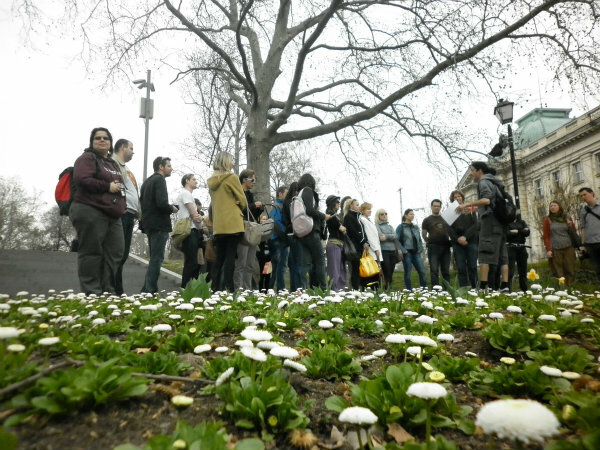 Tours run all year long despite the weather. 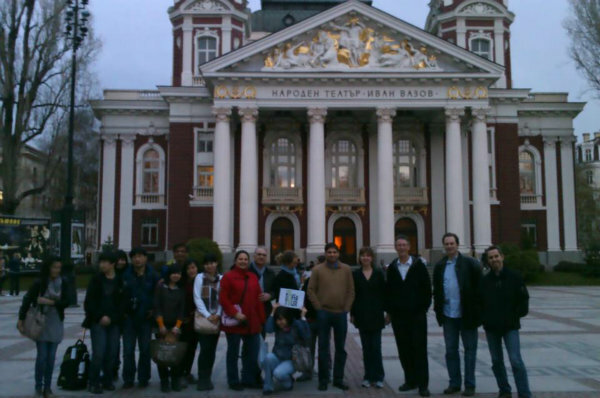 PLEASE REVIEW THE MISSING/INCORRECT PART WICH IS UNDERLINED.